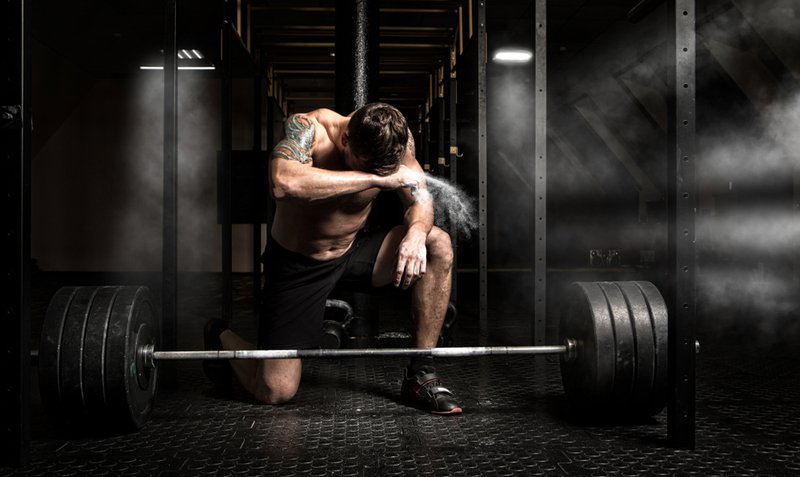 This article was originally featured on MyProtein.com, written by Gareth Sapstead. Regular chest training can get boring at times, right? We all have our go-to chest exercises that we love to revisit over and over again, and then wonder why our results are stagnating. We’re doing the same things over and over again and expecting different, or better results than the last time we did them. The TRX and other Suspension Trainers are highly versatile and effective pieces of kit, not only are they portable, so you can do these exercises at home or outdoors; but studies have shown some Suspended Chest Exercises to be more effective than their bodyweight equivalents in increasing Pectoral Muscle recruitment, and achieving higher Core activation! Why not try throwing in some of these super fun and effective chest exercises in your next Chest training session and see what the TRX can bring to your workout! The Eccentric Chest Flye is a highly effective exercise for building chest size, and making your pecs pop! 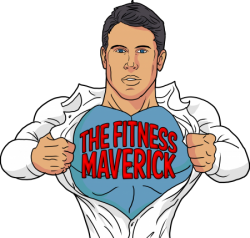 During the concentric (lifting) portion of the exercise you’re performing a strict Push-Up, whilst on the Eccentric (lowering) portion you are transitioning to a Flye-type movement. Eccentric strength can typically be up to 30-40% greater than during the concentric movement. 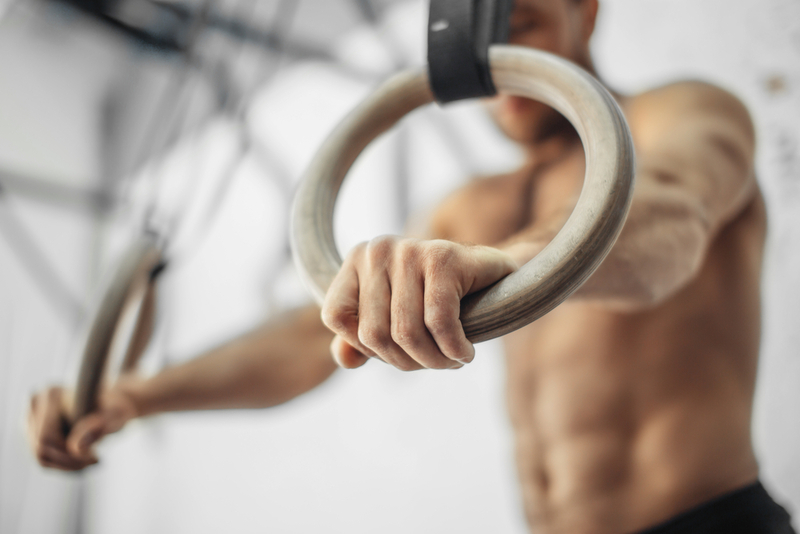 ✓ By performing an ‘easier’ chest exercise during the concentric part of the movement, and transitioning to a Flye during the downward phase; you’ll be overloading the eccentric portion in a unique way. ✓ Overloading the eccentric part of a movement provides a significant growth stimulus, caused through a high amount of mechanical stress on the muscle, as well as tissue breakdown. The Eccentric Chest Flye could be the go-to chest builder that you’ve been looking for. The upper pectoral muscles – known as the Clavicular Pectorals – are optimally worked at pressing angles around 30-45 degrees. By elevating your hips above chest height during this exercise you’re hitting exactly the right angle to make this a great upper chest and shoulder builder. The challenge of having to stabilise your torso and hips in said position, also works your core muscles in a way similar to an advanced variation of a Plank exercise. You’ll get a lot of bang for your buck with this one! ✓ Just be sure to keep your hips stable and locked in to position throughout the movement, lead with your forehead or nose to the floor, and on the way up allow for a full range of motion and upward rotation of the scapula. The Press-Flye Combo is one of those exercises that you HAVE to try, and only after then will you know why it’s included in this list of best TRX chest exercises. We’d challenge anyone to be able to do this exercise with good form for double-digits repetitions, without feeling like your arms and chest are on fire! The TRX Chest Press-Flye Combo is essentially a Push-up on one side and a Flye on the other. It provides all the great benefits of both exercises combined, plus the bonus of the additional core work whilst holding the Plank-type position throughout. ✓ Therefore, this exercise works as a great finisher towards the back-end of your chest training session, and for sets of as many as you can handle. ✓ If you can’t do these at first, then give them a go on your knees, and work up to the full variation (as shown). Don’t knock this one before you’ve tried it! The Reach-Out Chest Press may look a little like you’re signaling a plane down a runway, but there’s a method in the madness. ✓ Set the TRX a little higher than what you normally would during a Press-up-type exercise. ✓ As you lower yourself down to the bottom of the movement you’re going to hold a challenging isometric position. It’s this isometric position that makes the exercise as hard and effective as it is. Isometric positions cause a small amount of blood flow restriction within the muscles, high amounts of lactic acid to be produced and an array of anabolic hormones to be released. The isometric position is held whilst one hand reaches out towards the side, receiving an even greater challenge. ✓ As one hand reaches wider than the other the Oblique’s and other core muscles are also working hard to resist any rotation. The Reach-Out Chest Press is therefore another highly effective Chest and Core combo that will set your muscles and training on fire! Where the majority of TRX Chest exercises tend to apply the most resistance in a ‘stretched’ chest position (e.g., at the bottom of a Flye), the Suspended Grappler applies a large amount of resistance in the fully contracted position. This exercise is performed like giving yourself a big hug, where both your chest and biceps are worked in a way you would have never felt before. The intense squeeze you can get on your chest is like no other exercise, and the huge amount of localised blood flow and pump you’ll receive will activate some key mechanisms responsible for building muscle. ✓ As a bonus, this exercise also works great as a functional movement for those that take part in sports such as rugby, mixed martial arts, or judo for example, as the movement closely resembles and loads a grappling-type action. Higher repetitions work best for this exercise, and focus on squeezing your chest as hard as you can in each and every repetition. ✓ Don’t use your body for momentum, and focus on quality of movement over quantity! 6 // The TRX Chest Finisher! This exercise, or lethal combination of exercises does exactly what it says on the tin. 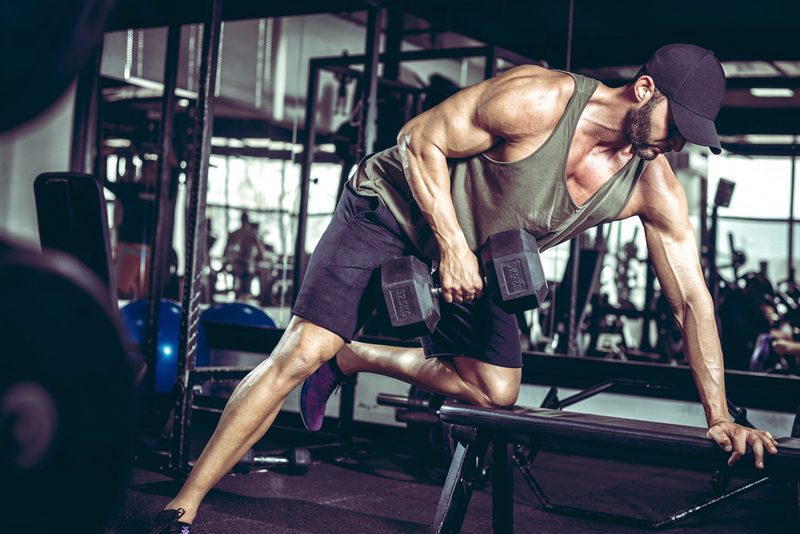 This method is what’s referred to as a ‘Mechanical Drop-Set’, where in simple you go from your hardest chest exercise in the set first, and when you can’t do any more, follow this with a slightly easier exercise. And then, you guessed it; when you’re tired from that one you do another slightly easier exercise until you can’t do any more. ✓ In this set we go straight from a Flye, to a Push-Up, to a Push-Up on Knees, where the aim is to grind out a few more reps with each following exercise, after failing in the previous one. ✓ It doesn’t need explaining why this exercise is so effective, since you’ll know why after each grueling set! Give this one a try and let us know how you feel the next day…! Try some or all of these TRX exercises to not only work your chest hard, but to also help to chisel your abs at the same time. Now that’s a big bonus!